In this world that is evolving into a paperless digital world, we have come to a point where by people are moving towards digital forms and handouts. The advantages of such a system is aplenty, you do not need to carry a bulky file full of forms which can get very heavy if you need an entire class to hand up a stack of documents. Searching through the entire stack of forms can take a lot of time as compared to digital versions. You can save a lot of time by sending documents via email then postal services. Without having to print it out physically and allowing you to sign right off saves paper and trees as well. In this article, I will show you a few ways where by you can sign directly onto the form without ever printing them out from your computer and sending it back to the user. 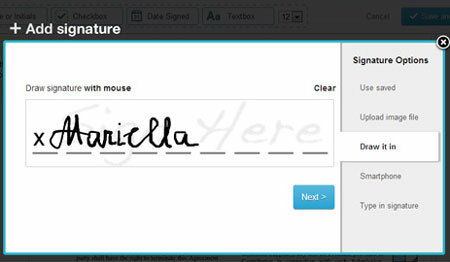 HelloSign is one of the best digital signing applications that you can find out there so far. It comes with support with Chrome Extensions for you to sign right off as you open up the document in Chrome browser. If you do not intent to install any Chrome extensions, you can always opt to use the most native browser mode, which will require you to sign up for a Hellosign account. Using this app is not difficult even though it supports many different features that allow you to sign onto the document. You will need to upload the PDF document that you intend to sign, after which you can decide if you wish to draw a signature directly using your mouse or use your smartphone to capture the signature. If you intend to capture a signature using the smartphone app, you will be given a passcode that you will need to use on both sides so that the system will know which signature to associate with. Nevertheless, with the newer Windows 8 laptops that come with touch screen, with some versions that come with a stylus pen, signing directly right off using the drawing with a mouse feature will allow you to achieve a signature that is decent enough to be used even for banking. There are quite a handful of apps that allow you to sign right off the tablet or mobile devices. 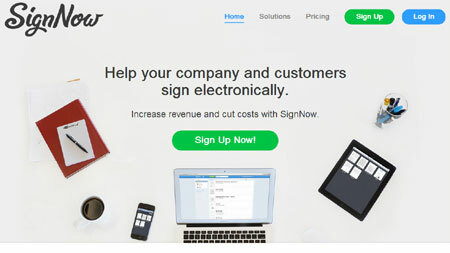 Just to name a few, we have SignNow which has both the iOS and Android version. It allows you to grab documents off Dropbox and Evernote. It even allows you to take a photo of the document in case you do not have a digital copy of it and allow you to sign right off the captured image that you have just taken. It allows multiple signatures in the same document. The free version allows you to sign only 5 documents a month. HelloSign app is still the best out there except that it does not have a direct integration with Dropbox or Evernote. It allows you to sign unlimited amount of documents and add unlimited signatures in a single document. The best part of it all, it is free. If you wish to have a ready made signature that you can insert directly without having to sign all over, you can opt to use an online digital signature service that can create signatures for you. It even allows you to scan a photo of your signature that you have signed previously on a paper and it generates it for you. If you ever need to sign, simply attach the image. Adobe provides a service that allows you to create digital IDs that can allow you to sign on PDF’s if you open up any PDF file using Adobe reader. You can get more information here. If the above solutions don’t seem to be safe enough for you, here’s another solution that allows you to connect a physical signature pad and it will allow you to insert real time signatures into the document as the user signs it in front of you. 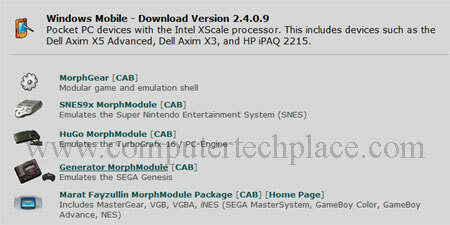 You will need to purchase a physical hardware from epad after which the IntegriSign plugin is free for download. The IntegriSign plugin will install plugins into WinWord, Excel and Adobe Acrobat reader. You will be look real professional in front of your clients if you opt for the IntegriSign solution. However, in my humble opinion this IntegriSign solution should be used only if you have to sign documents on a regular basis and the scope of work that you are doing is very sensitive which does not allow any form of signatory agreement that is not done face to face. With all these new recommendations, you will be able to sign on the go and improve the productivity and sign documents without printing them.